With Take Me Home still going strong in the charts, a brand-new one of Patric la Funk this time sharing the honors with Sesa is already released onto Beatport marking the newest addition to Fedde's new Darklight Recordings imprint. 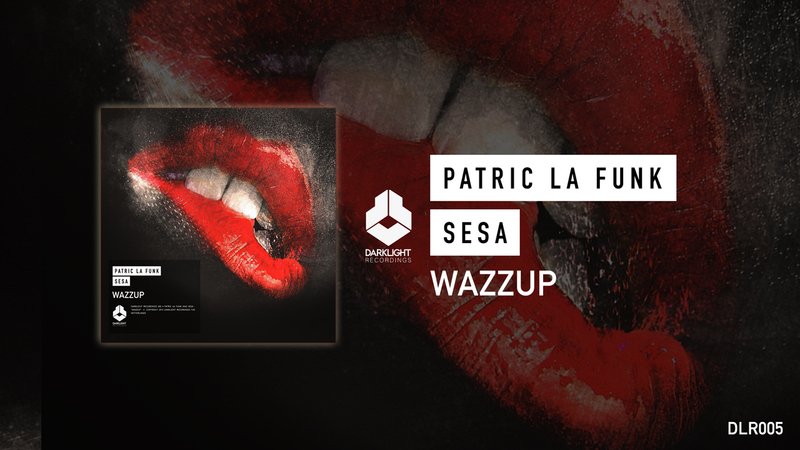 The collaboration between Patric and Sesa got its official announcement in Darklight Sessions, introduced into the family by off course Fedde Le Grand himself. Exploding at Ultra Miami and forming a solid addition to Fedde's live sets since, Wazzup is another release Le Grand can be proud of. Yet again establishing his new prestigious Darklight Recordings label as an imprint for only the highest caliber productions whilst only entering its first year of existence. With the unique styles of Patric and Sesa brimming over with every pound of the beat and turn of the synth, and epic build up met with a stunning drop to match, Wazzup is a rallying call from two producers to watch out for in 2015. Join the #Wazzup movement! Download the image(s) below and make a selfie with your message using #Wazzup!